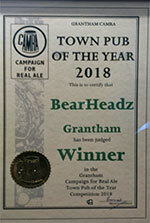 BeerHeadZ Grantham has taken Grantham CAMRA Town Pub of the Year for the second year in a row. 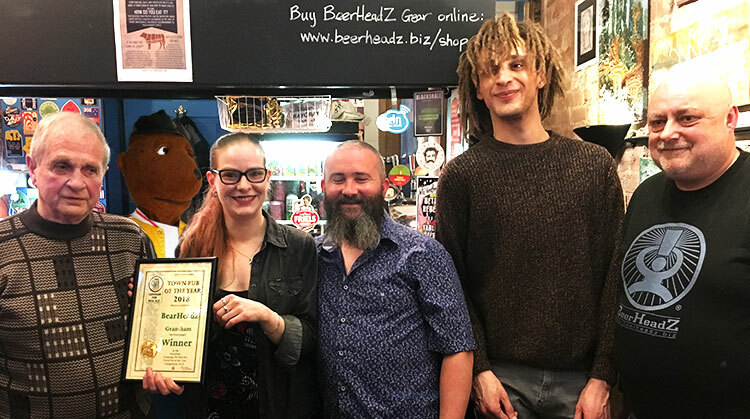 Grantham CAMRA chairman Nev Lomas handed over the certificate last night to the team and it soon became apparent that there was a hilarious mistake – The award was made out to BearHeadz! It was a source of much merriment throughout the evening, and had we known, we would have got a keg of Hofmeister in for the occasion. A red-faced Nev promised to get the certificate reprinted and no offence was taken! 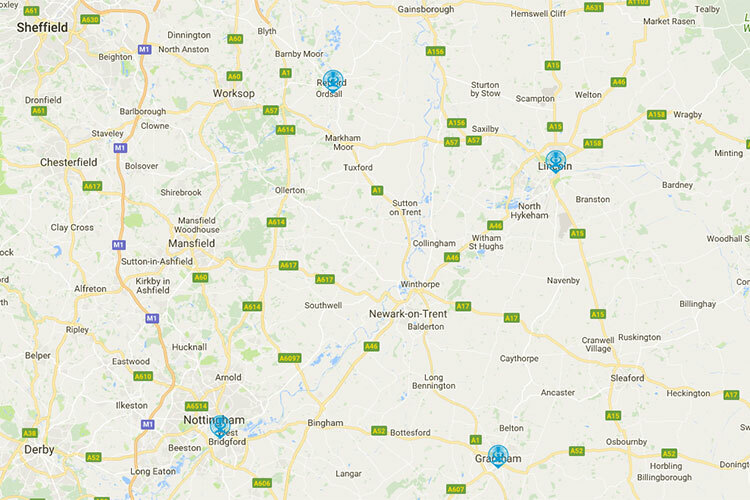 Thanks to all the team at Grantham; Briony, Neal, Mark, Simon and Sam (who sadly couldn’t make it) for their hard work in making BearHeadz Grantham such a success. Richly deserved. Thanks also to Kev and partner for providing the excellent curry and accompaniments to soak up the fabulous beers on offer. Thanks also to all our customers. We couldn’t have done it without you! And remember – Follow the Bear!